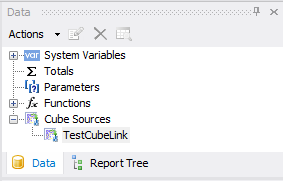 How to make a report based on the FastCube.Net cube - Fast Reports Inc.
Analysts, when dealing with cubes, sometimes need to generate reports, based on slices. In this article, I want to talk about such an excellent opportunity as to make a report based on a cube cut. By tradition, we will consider the example. 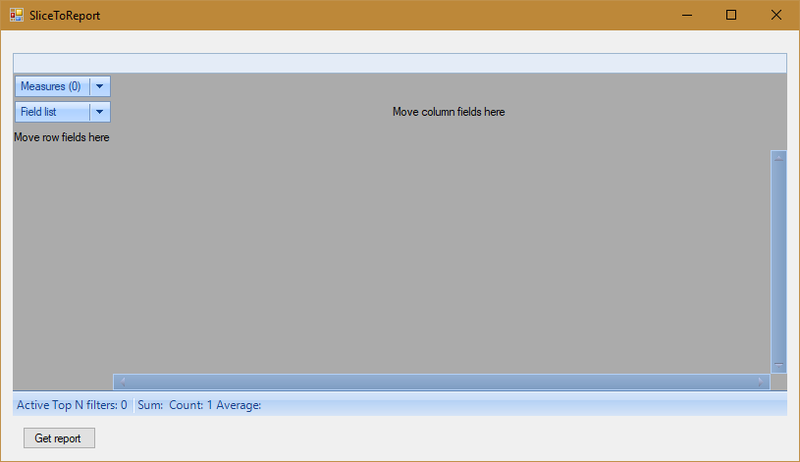 Create a WindowsForms application. 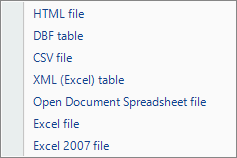 Add to the project links to the libraries: FastReport, FastReport.Olap, FastReport.Bars. They can be found in the folder with installed FastCube.Net. Let's configure the Slice1 component. For its cube property, we select cube1. For the SliceGrid1 component we need to set the slice-slice1 property. In the first line of code, we have created a SliceCubeReportLink object, which is responsible for providing the slice data for the report. Next, we assign the slice property a value of slice1 for the created object. 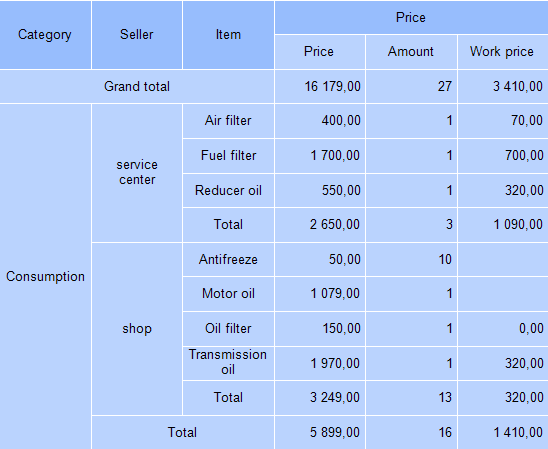 That is, we specify where to get the data. Now you need to load the cube file into the cube object. 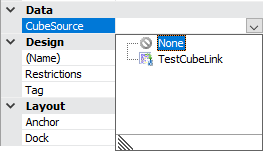 Since we are using a file with the mdc extension, it already contains the data inside and there is no need to create a connection to the data source for the cube. Then we create a Report object, load the report template file into it, register the data source in it, and run the report in the designer. 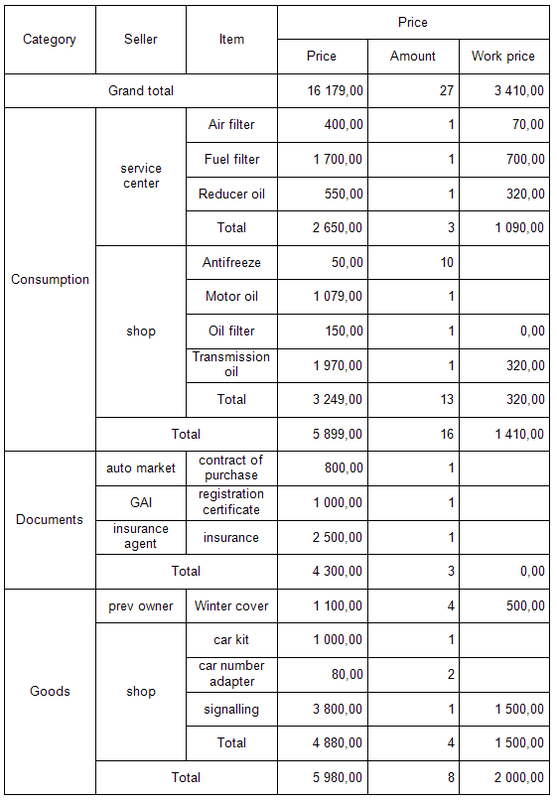 Let's now look at the report template. After all, we just pass the data from the cube into the report, and we'll have to create the cross-table template manually. That is, you will not be able to generate a report on the fly from any slice. You will always need a pre-prepared template. It has a cube data source - TestCubeLink. And now look at the vertical toolbar on the left. Namely icon . This is a CrossView component that will form a crosstab from the cube data source. "Drag" it to the "Data" band. We save it to the desired place. In my example it is stored in: C:/Program Files (x86)/FastReports/FastCube.Net Professional/Demos/Data/Cubes/Test.frx.